Architects Dana Fry and Jason Straka used months of shot-tracking data to enhance their design plan for the Estero, Fla. property. Five acres of turf were converted to native areas without affecting the speed of play, grass mounds were lowered around the course to improve playability and course maintenance, and all 18 green complexes were rebuilt and expanded to allow for a variety of pin locations. The West Bay Club in Estero, Fla. has reopened its 18-hole golf course following an extensive $4 million renovation project. Led by architects Dana Fry and Jason Straka, the course renovation project began in April 2018 and took nearly eight months to complete. 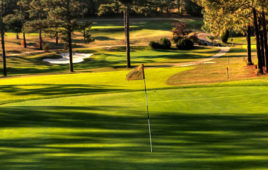 The Fry-Straka team worked closely with a member task force to achieve the club’s goal of preserving the unique design aspects of the original Pete and PB Dye design, while achieving superb conditions and a playing experience that can be enjoyed by golfers of all playing abilities. Fry and Straka spent months planning and researching the renovation project, including tracking hundreds of rounds of golf. The ensuing shot maps provided the design team with valuable data, allowing them to remove approximately five acres of turf and convert it to native areas without affecting the speed of play or playability of the course. Maps also allowed Fry and Straka to remove and/or reposition bunkers based on tee selection to help speed up play and present a challenging course tailored to a golfer’s handicap. Throughout the renovation process, grass mounds were significantly lowered around the course to improve playability and course maintenance. Prior to the renovation, a number of the greens at West Bay allowed for only a limited number of pin positions. During the renovations, all 18 green complexes were rebuilt and expanded allowing for a variety of easy, moderate and difficult pin locations. Other changes made to the course include an improved drainage system and new turf grass. Natural wetland areas were also created on several holes. “We were honored to work with the West Bay Club to improve its overall golf experience,” said Straka. 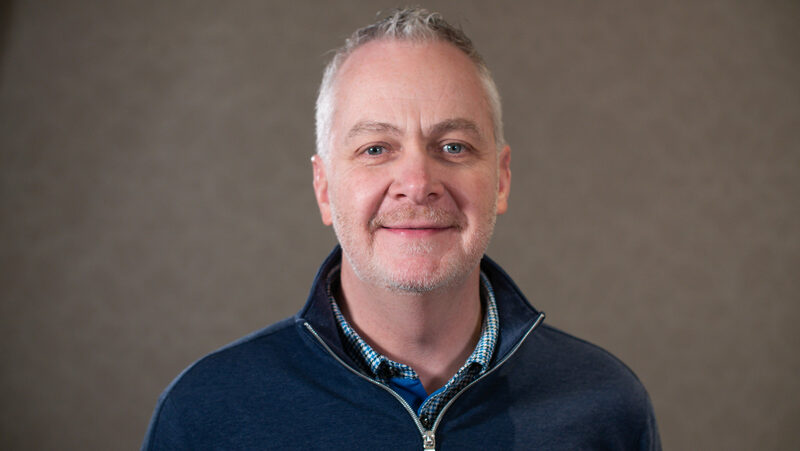 “Significant infrastructure improvements took place, and while those aren’t necessarily apparent to members and guests, players will certainly appreciate the fine playing surfaces they will allow. West Bay’s original 18-hole golf course opened in 1999. The member-owned private golf club and community is located on 868 acres adjacent to Estero Bay and bordering 500 acres of nature preserve and wetlands.